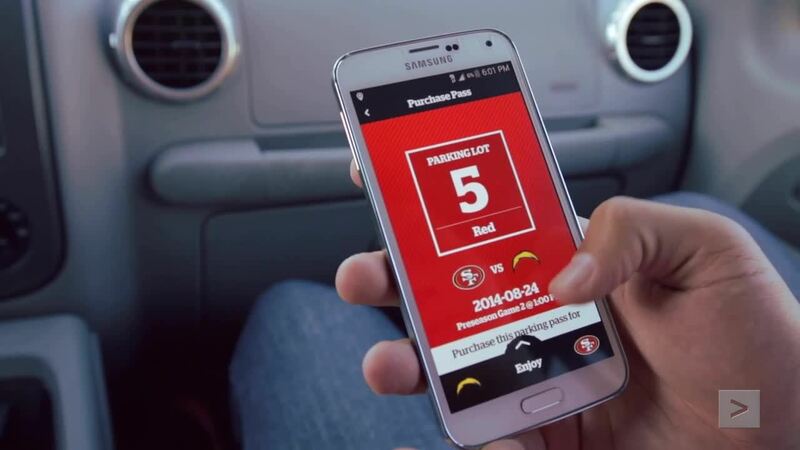 VenueNext helps fans order food, watch instant-replays, purchase tickets and find parking in real time with the new Levi’s Stadium smartphone app powered by Splunk. Why Splunk for Business Analytics? Splunk software complements existing BI technologies and traditional web analytics tools by combining machine data with structured data to deliver real-time insights into your business. Gain real-time, end-to-end visibility into business processes such as new service activation, trade settlement, and claims processing. Understand feature adoption, usage patterns and the effectiveness of changes to online sites or mobile apps in real time. Digital, customer and web analytics teams can analyze user behavior to improve customer experience and drive monetization. Gain actionable insights into marketing campaigns, user engagement and conversions across online and mobile channels. Delivers industry-standard connectivity between Splunk and visualization tools like MS Excel and Tableau.